Easy loading conveyor and large tunnel for X-ray screening of large baggage and small cargo. 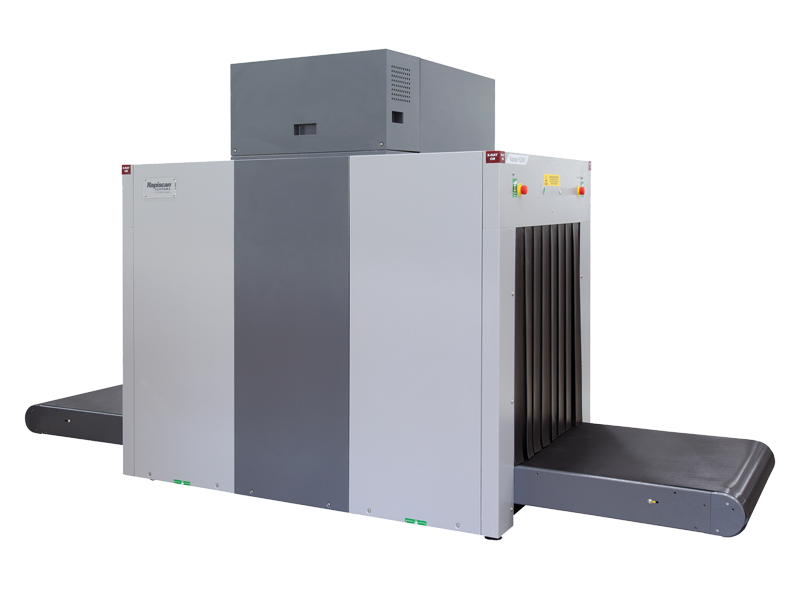 With a large tunnel opening of and a low conveyor, the 628XR is designed for customers that need easy loading and unloading of small cargo as well as baggage and large parcels during screening process for aviation check-in, air cargo and customs inspection. With a 1,000 mm wide by 1,000 mm high tunnel opening, the 628XR meets the most stringent requirements of multiple global regulatory requirements. 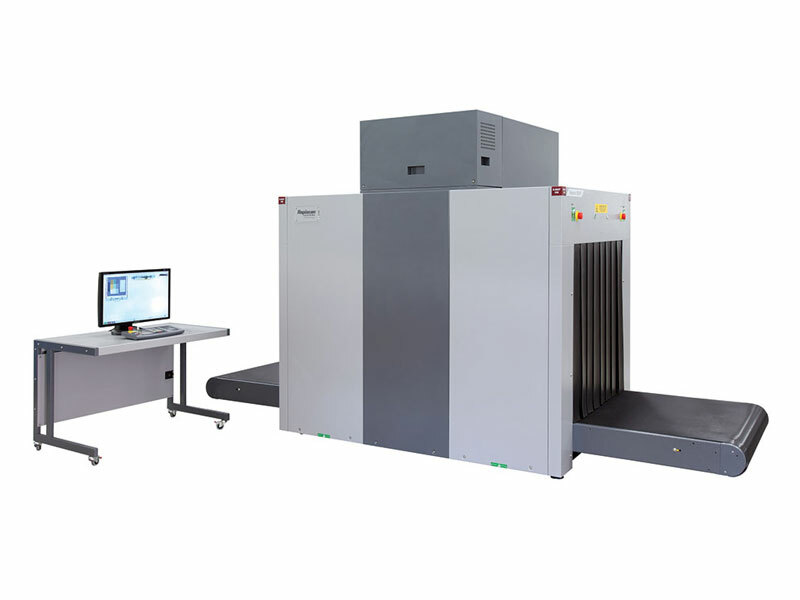 The 628XR has been approved and included on the Transport Canada (TC) Air Cargo Security Program (ACS). 628XR performance is in full compliance with the European Union regulations (EC) No. 300/2008, (EU) No. 2015/1998 and Commissions Decision C (2015)8005 for aviation security.